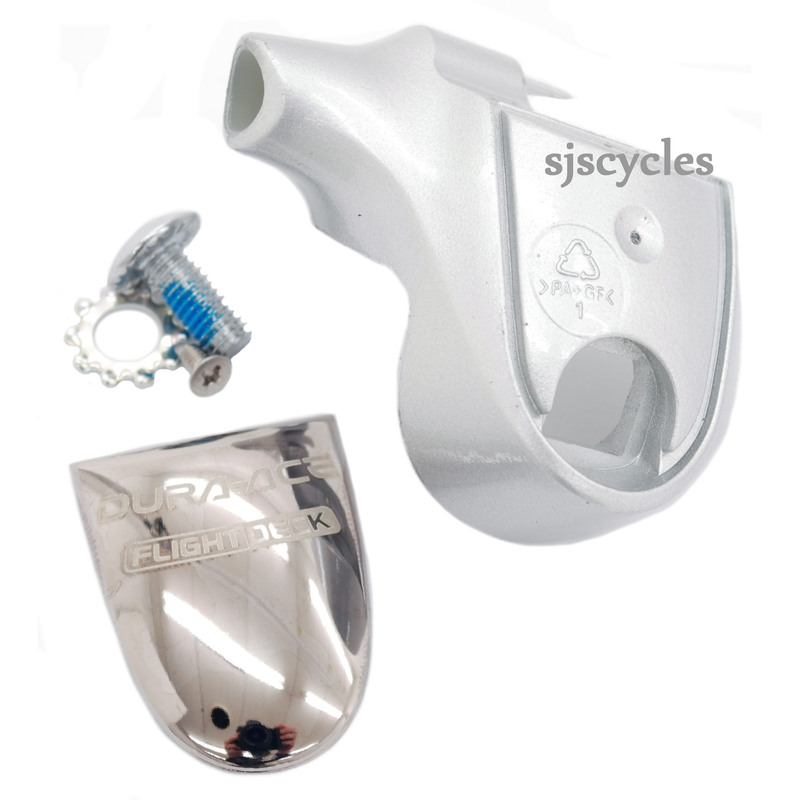 This Left Hand Outer Support Cap Unit can only be used with Shimano Dura-Ace ST-7700-C 9spd STI Road levers. Hi I am looking for this very piece, but I need the right hand side. Do you have it in your store ? We do indeed stock the right hand version of this part, it is SJSC part number 35145.